Franklin Armory 1249BLK Praefector-M Milita Semi-Automatic 6.5 Creedmoor 20 30+1 Magpul PRS Black Stk Black Hardcoat Anodized in. Franklin Armory 1222 F17 M4 Semi-Automatic 17 WSM 16 10+1 6-Position Black Stk Black Hard Coat Anodized in. 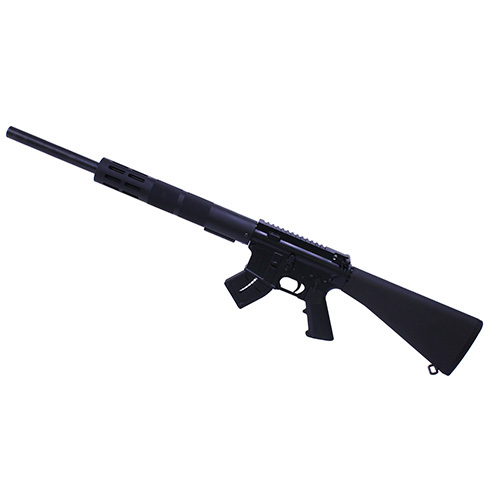 Franklin Armory 1238 F17 SPR Semi-Automatic 17 WSM 18 10+1 Synthetic Black Stk Black Hard Coat Anodized in. Franklin Armory 1250BLK Praefector-M Milita Semi-Automatic 6mm Creedmoor 20 30+1 Magpul PRS Black Stk Black Hardcoat Anodized in. 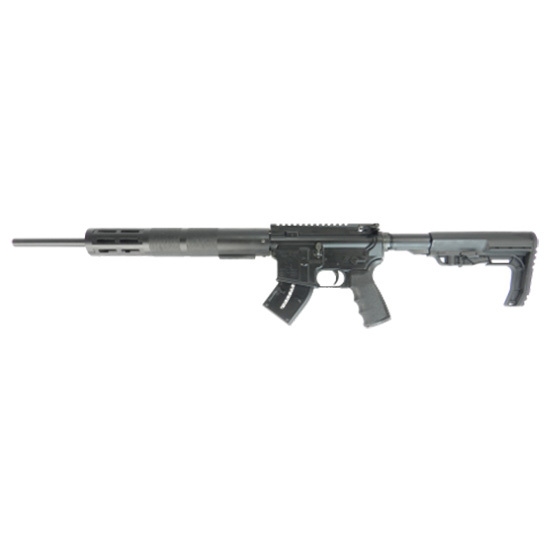 Franklin Armory 1174 TMR-L Standard Semi-Automatic 223 Remington|5.56 NATO 20 30+1 Magpul PRS Rifle Stock Black in. 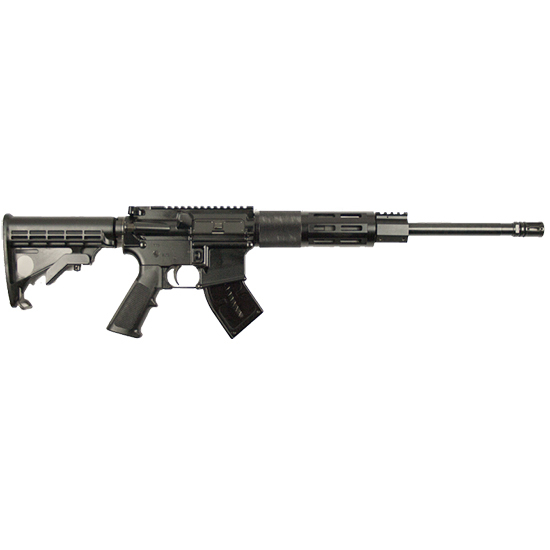 Franklin Armory 1223 M4 Carbine Semi-Automatic 223 Remington|5.56 NATO 16 30+1 6-Position Black Stk Black Hard Coat Anodized in. Franklin Armory 1239CABLK M4-HTF XTD *CA Compliant* Semi-Automatic 5.56 NATO 16 10+1 MFT Battlelink Minimalist Black Stk Black Hardcoat Anodized in. Franklin Armory 1249CABLK Praefector-M Milita *CA Compliant* Semi-Automatic 6.5 Creedmoor 20 10+1 Magpul PRS Black Stk Black Hardcoat Anodized in. 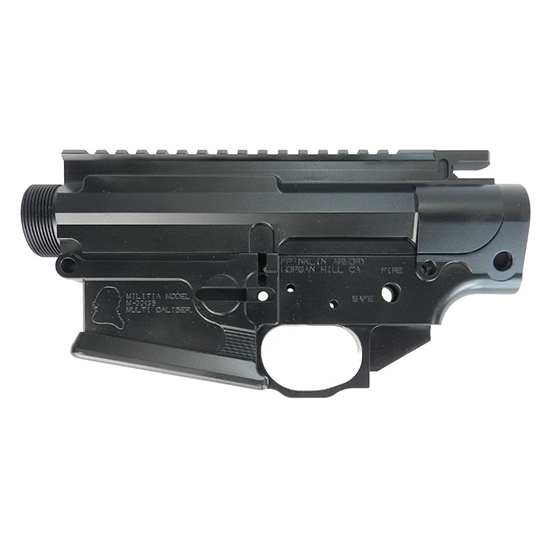 Franklin Armory 3130 CA7 *CA Compliant* AR Pistol Semi-Automatic 5.56 NATO 7.5 10+1 Black Hardcoat Anodized/Black Nitride in. 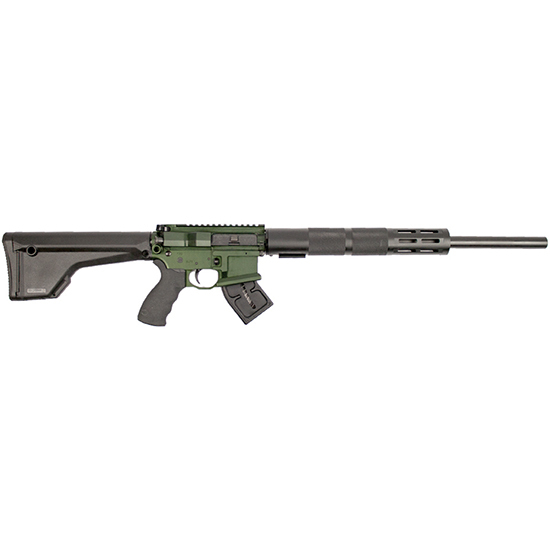 Franklin Armory 1195 F17-L Standard Semi-Automatic 17 Winchester Super Magnum (WSM) 20 10+1 Magpul MOE Rifle Stock Black Stock OD Green|Black in. Franklin Armory 1201BLK Praefector-M Milita Semi-Automatic 308 Winchester 20 30+1 Magpul PRS Black Stk Black Hardcoat Anodized in. Franklin Armory 1201CABLK Praefector-M Milita *CA Compliant* Semi-Automatic 308 Winchester 20 10+1 Magpul PRS Black Stk Black Hardcoat Anodized in. 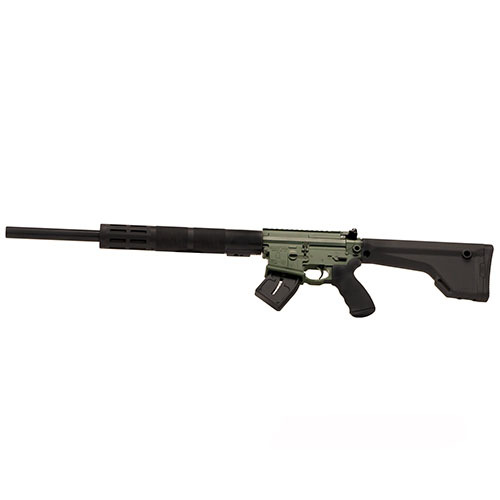 Franklin Armory 1250CABLK Praefector-M Milita *CA Compliant* Semi-Automatic 6mm Creedmoor 20 10+1 Magpul PRS Black Stk Black Hardcoat Anodized in. 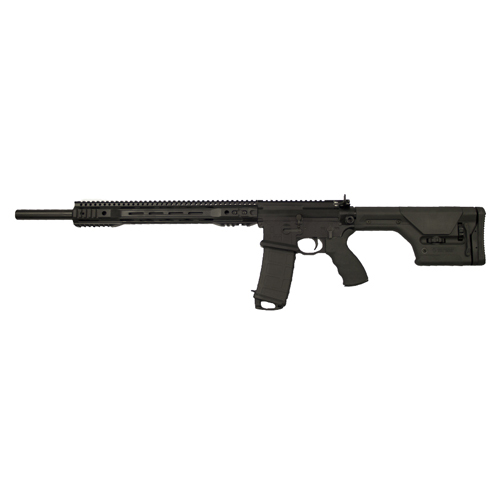 Franklin Armory 1254BLK Reformation RS11 Semi-Automatic 300 AAC Blackout 11.5 30+1 Magpul 6-Position Stk Black in. Franklin Armory 1254DA Reformation RS11 Semi-Automatic 300 AAC Blackout 11.5 30+1 Magpul 6-Position Stk White|Black in.